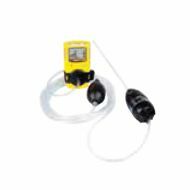 MC-AS01 Manual Aspirator Pump Kit with 1 ft. Probe for MicroClip XL. Monitor sold separately. 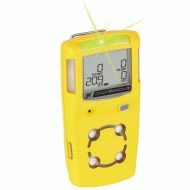 BW GasAlert MicroClip XL 4-Gas Monitor MCXL-XWHM-Y-NA from BW Technogies by Honeywell. 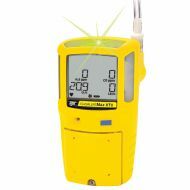 GasAlertMax XT II 4-Gas Monitor XT-XWHM-Y-NA from BW Technogies by Honeywell. 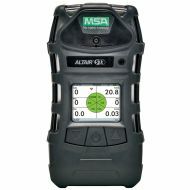 MSA 10107602 Altair® 4X Multigas Detector simultaneously measures up to four gases. 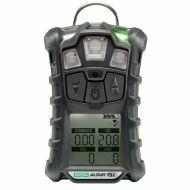 MSA 10116924 Altair® 5X Multigas Detector measures up to six gases including natural gas.